my Little homemade products: Actual sewing! 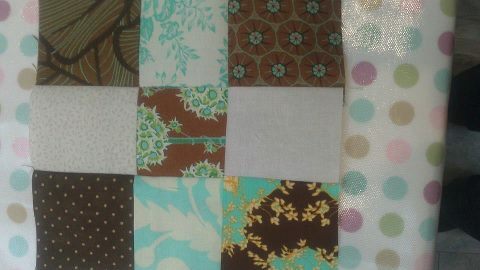 So, I have got back into sewing after going off camping, and meeting my best friend's new baby (it was a fab weekend). I have a couple of sewing projects on the back burner... as mentioned in the previous post, a coat for youngest daughter, and also a tent I decided to make for the Preschool where I work. But these will have to wait.